The new Xenon-Sapphire special lens series is designed for the highest requirements of web and surface inspections, and is the first choice for FPD and PCB inspection systems. These applications require line scan lenses with very high resolution in order to guarantee cost-efficient error detection in manufacturing and associated quality assurance processes. When using high-resolution cameras, the lens is often the limiting factor in the optimizing system performance. 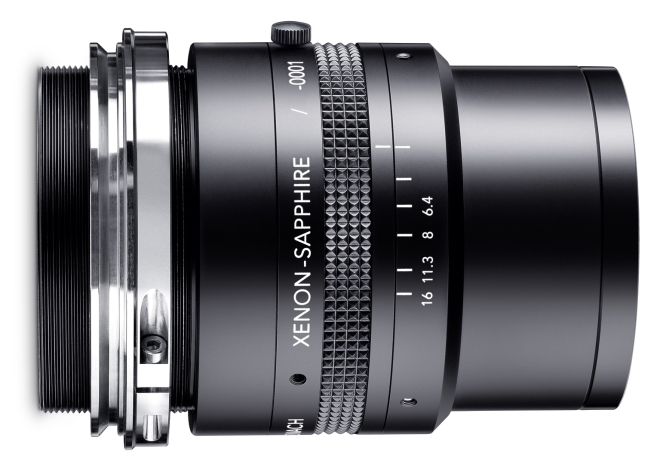 Xenon-Sapphire lenses were specially developed for use with new 16k line scan sensors. Each lens is designed for a specific magnification range, to maximize optical performance using the very latest sensor technology. Designed especially for 16k line scan cameras, they have excellent optical and mechanical properties. The high resolution of the lenses makes full use of the sensor’s 3.5 μm pixel size. Their superior coating ensures maximum light transmission in the range from 400 to 1000 nm. Precision mechanics and special mounting technology minimize loss of contrast due to manufacturing tolerances. To further improve contrast, each lens is marked to show the best azimuth orientation for highest resolution. Jenoptik launches new Laser Rangefinder with Thermal Imager for Reconnaissance and Target Acquisition.